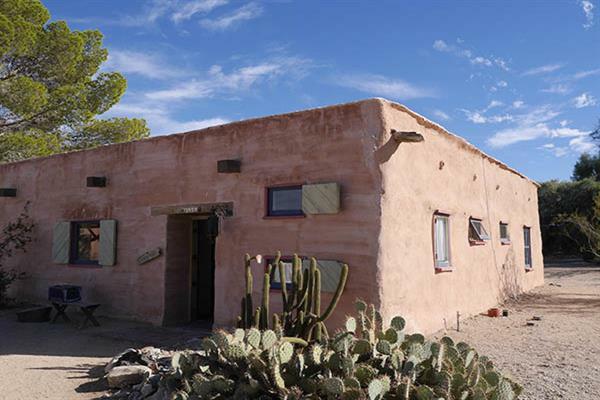 Irene’s Adobe is the jewel in the crown that is the 29 Palms Inn. 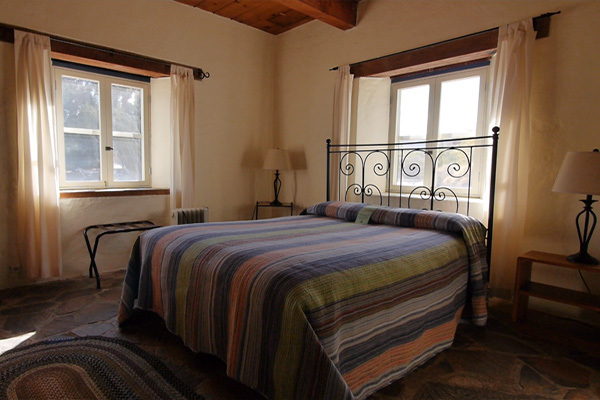 Built in 1933 by Gerald Charlton, with help from the Stubbs brothers, this beautiful property showcases all of the traditional elements and finishes of a class Adobe style home. In 1967 Gerald married notable watercolor painter, and teacher, Irene Zimmers. 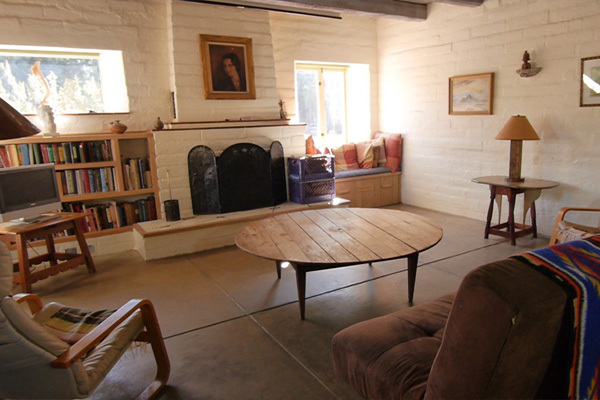 While Gerald passed away a few short years later, Irene lived in this Adobe until the age of 95. After her passing in 1997 this historic property was acquired by Jane Smith, and incorporated into the 29 Palms Inn. In addition to being such a unique asset to the 29 Palms Inn, it also has a special relevance to the community as it was once used as the art gallery for the Twentynine Palms Artists Guild, from 1956-1963. 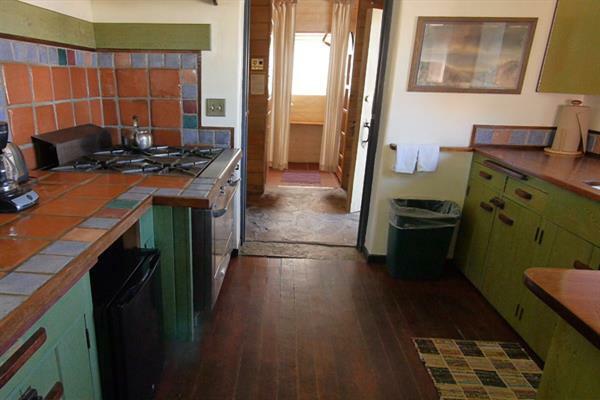 This historic one-bedroom Adobe has a full kitchen, living room with fireplace, bathroom with claw foot tub, and a spacious outdoor courtyard with covered patio. 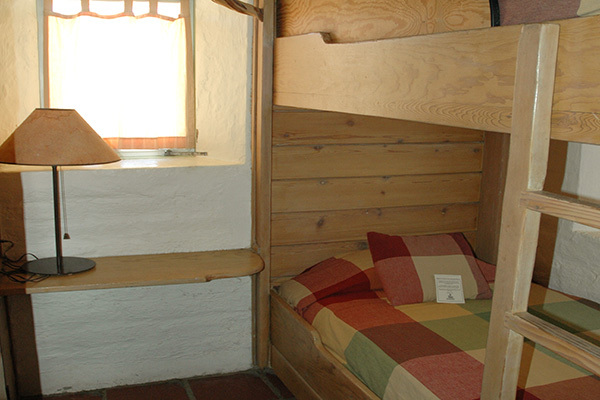 In addition to the queen sized bed in the bedroom, there are youth bunk beds tucked away in the small hallway alcove, so the Adobe can sleep up to 4. The spacious living room is a great space for entertaining guests, and the private courtyard is a fantastic location for special events, private parties, wedding ceremonies and receptions. 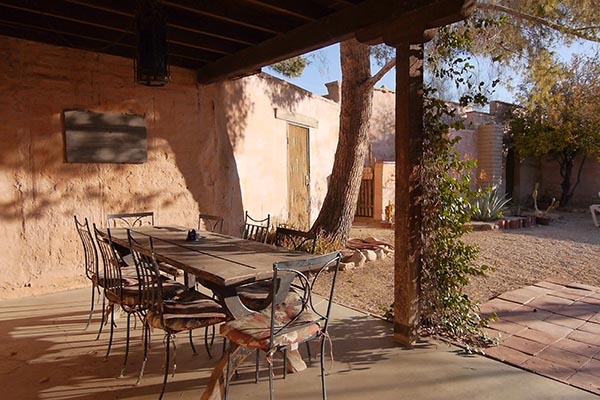 For large groups or events Irene's Adobe is usually rented along with Dark Room & Bottle Room. Access to the courtyard area is available through Dark Room, so the space can be shared.